Located in Jacksonville, FL, JUSA is a well organized & designed soccer experience for those players looking to take their skills to the next level. JU Soccer Academy provides an excellent opportunity for all players to be instructed by the Jacksonville University Men's Soccer staff. Each participant will be instructed in all phases of the game: Technique, Intelligence, Speed, and Personality. Campers will also enjoy competitive games during the camp. This camp is designed for the serious soccer player- one who the interest and desire to play collegiate. Please do not hesitate to contact us if you have any questions about our camps. Please fill out the form below and we will do our best to respond to you as soon as possible. 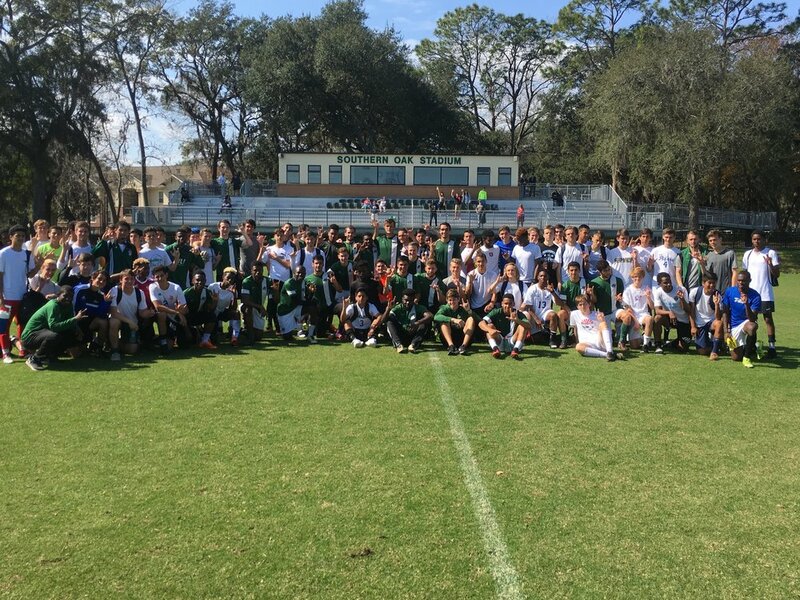 Thank you for your interest in Jacksonville University Soccer Academy.